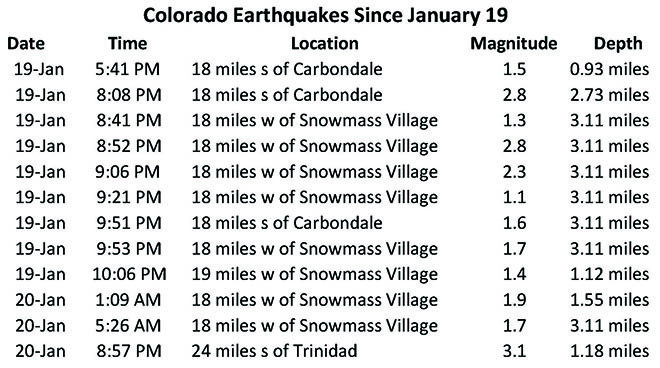 Colorado's count of earthquakes has risen to 12 since the first in a series occurred Thursday night. 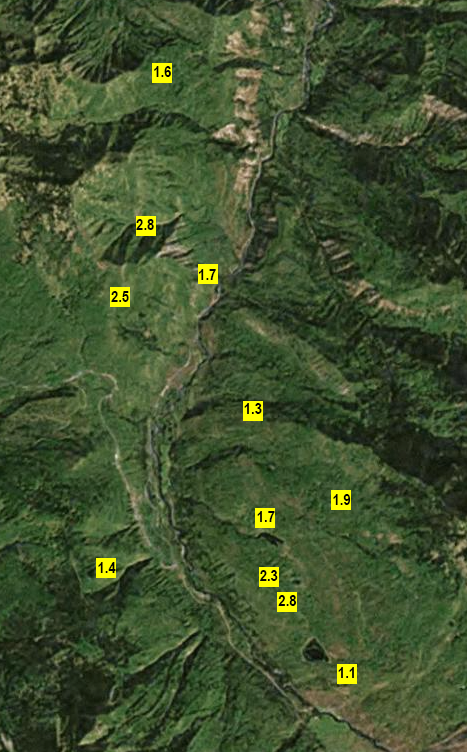 The United States Geological Survey reports eleven quakes have occurred in the mountains of southeast Pitkin and northern Gunnison counties, northwest of the town of Marble, registering 2.8 or less on the Richter Scale. The twelfth occurring just south of Las Animas County in New Mexico in an area with frequent earthquakes some link to hydraulic fracturing (frequently referred to as "fracking") for oil and natural gas production. No reports of damage have been received. According to the US Geological Survey, there is evidence that some central and eastern North America earthquakes have been triggered or caused by human activities that have altered the stress conditions in earth's crust sufficiently to induce faulting. Activities that have induced felt earthquakes in some geologic environments have included impoundment of water behind dams, injection of fluid into the earth's crust, extraction of fluid or gas, and removal of rock in mining or quarrying operations. 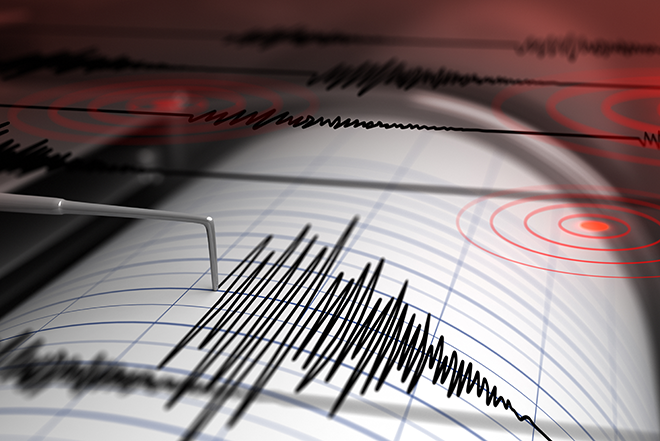 Even within areas with many human-induced earthquakes, however, the activity that seems to induce seismicity at one location may be taking place at many other locations without inducing felt earthquakes.